With Obama's announcement of a $20 billion fund for the green energy sector, and the imminent rise in the price of oil and other fossil fuels, sooner or later resulting in an OIL-CRUNCH, it's time to go electric!!! 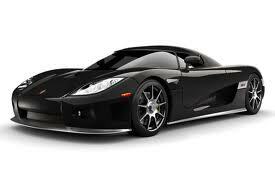 Welcome to the coolest cars around......They're clean,They're green and what's more.... They're MEAN in looks as well as in accelleration!!! 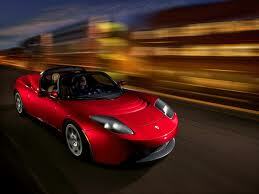 On the following pages U will get an overview of the coolest electric cars available on the market all over the world. Check it out and amaze yourself about the combination of usability, affordability, ingenuity and awesome designs modern day electric driven cars have to offer.